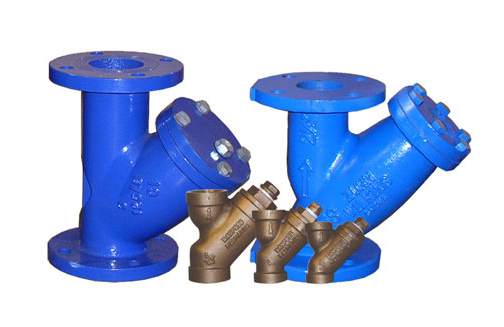 Flomatics complete line of valve products fulfills all of your pump station needs. 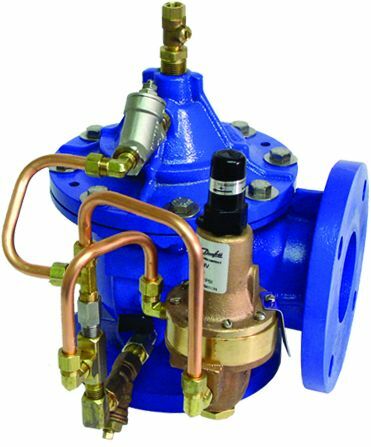 View the valve product listings below and click on a valve product to view the specifications and to add it to your cart for purchase. 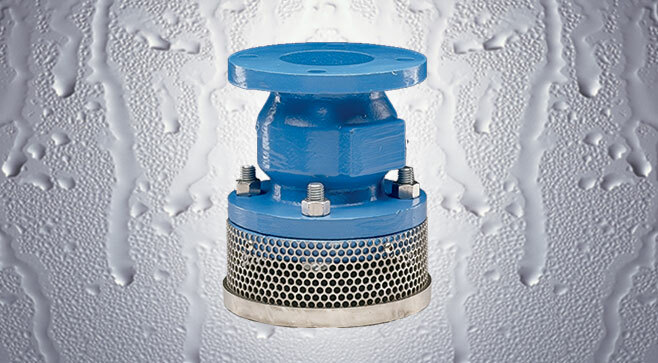 Our valve products support the irrigation, commercial, industrial, and municipal markets. 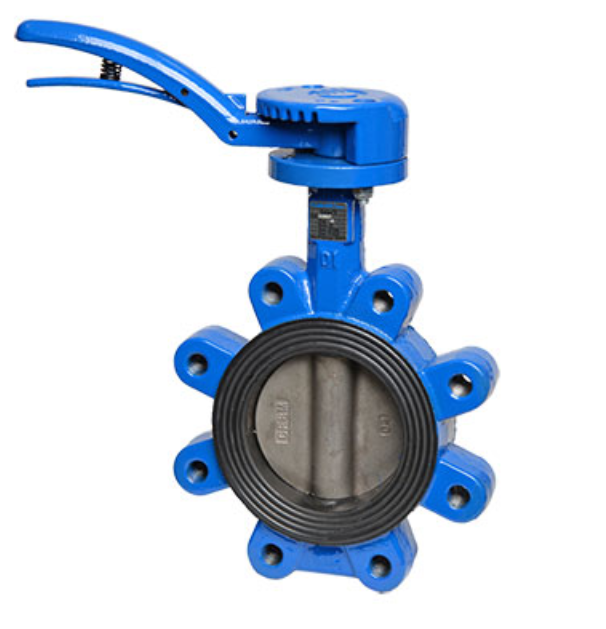 Our manufacturers build a full line of high quality check valves, automatic control valves, gate valves, foot valves, butterfly valves and more. Globe Check - 402BTR 2"
Globe Check - 402BTR 3"
Globe Check - 402BTR 4"
Globe Check - 402BTR 5"
Globe Check - 402BTR 2 1/2"
Globe Check - 402BTR 8"
Globe Check - 402BTR 10"
Globe Check - 402BTR 6"
Globe Check - 402BTR 12"
302BT - Foot Valve 2 1/2"
302BT - Foot Valve 3"
302BT - Foot Valve 4"
302BT - Foot Valve 6"
302BT - Foot Valve 8"
302BT - Foot Valve 10"
302BT - Foot Valve 12"
302BT - Foot Valve 14"